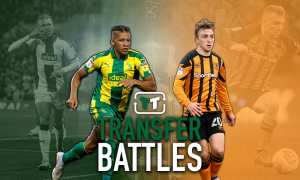 Going down: West Brom must now make sure that these 3 stars get off the wage bill | The Transfer Tavern | News, breakdown and analysis on all things football! West Bromwich Albion fans here in the Tavern are praying on a miracle, as it looks like they’ll be playing their football in the Championship next season. The Baggies have had a nightmare season as relegation is pretty much inevitable from here on in, with very little time to save their season as they sit rock bottom. Although, there is a number of changes that need to be made in the summer months, as former manager Alan Pardew has left the club in a mess after a woeful campaign at the Hawthorns. 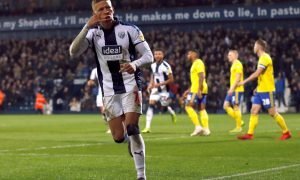 Indeed, it looks as if it’s too late for West Brom to avoid the drop with teams around them all picking up points, so their attention will now turn to next season as they focus on earning promotion. 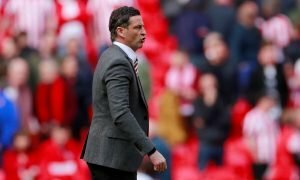 Although, with a few first-team members failing to live up to expectations in the current campaign, they’ll need to prepare for a successful season next time out.